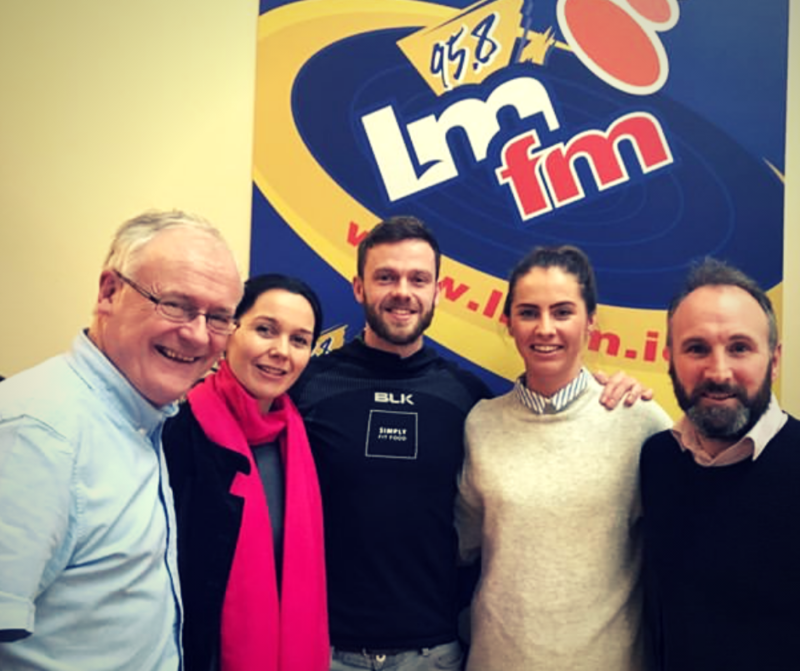 This week, the panel on LMFM’s ‘Lets Talk Business’ focused on Drogheda Start-Up, Simply Fit Food, the brainchild of Luke Judge and Evelyn Garland. Luke and Evelyn were joined on the panel by CEO of Osborne and President of Drogheda Chamber, Shona McManus and Business Development Manager of The Mill Enterprise Hub, Breanndan Casey. The duo started the brand in 2015 to inspire healthier living by providing the choice of real food that doesn’t compromise on taste, quality or convenience. Speaking on the programme, Osborne CEO, Shona McManus explained why she was a fan of the brand. 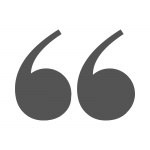 Every month LMFM’s ‘Lets Talk Business’ will feature a local business along with a panel of experts to discuss the secrets behind their success. Listen back to the full interview of Lets Talk Business below.